Ideal Sources are dedicated to sourcing and developing the highest quality products to provide the best value for money, innovation and fun for our customers! 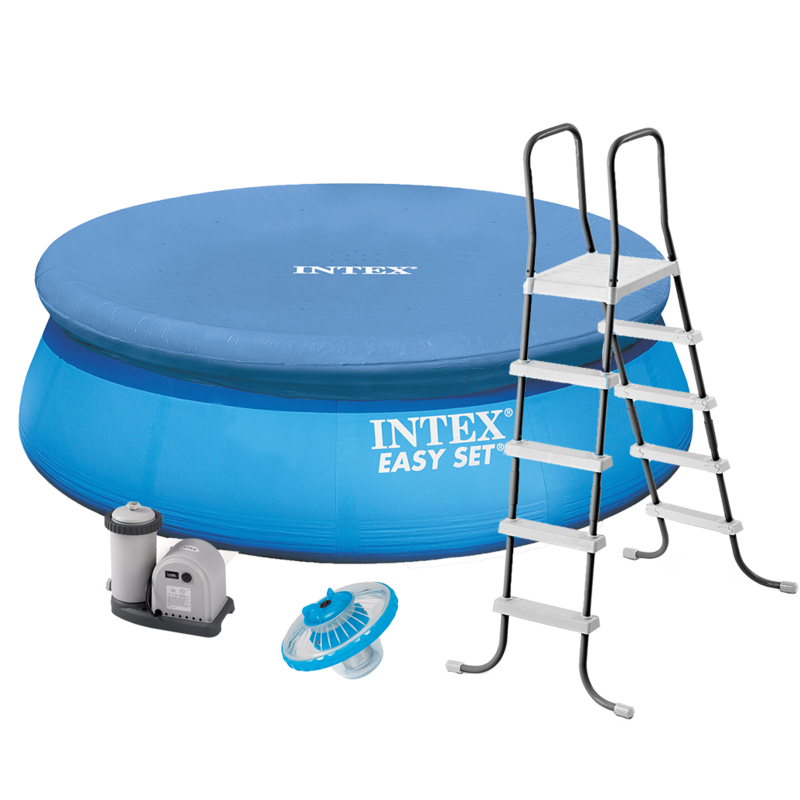 A true leader in the pool and inflatable industry, our exclusive Intex brand boasts state of the art factories, highly trained and motivated people and products that meet rigorous testing requirements. 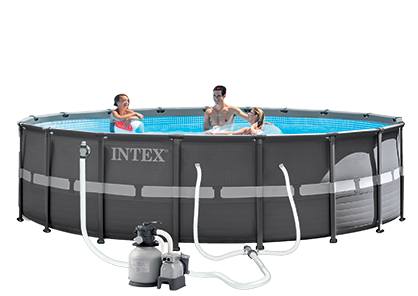 When you purchase an Intex product you can be confident that you are buying the best product, at the best price, backed by the best Customer Service division in the industry. Your expert in outdoor living! Delight your family and friends with the endless fun that comes with owning and enjoying an Intex Pool! 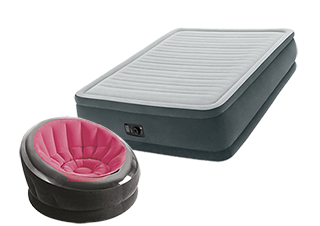 Designed for comfort and engineered for durability, our Airbeds and Air Furniture provide a new level in luxury and innovation! 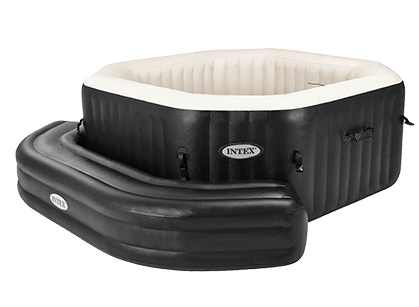 Designed for comfort and engineered for durability, the Intex PureSpa is the ultimate spa experience! 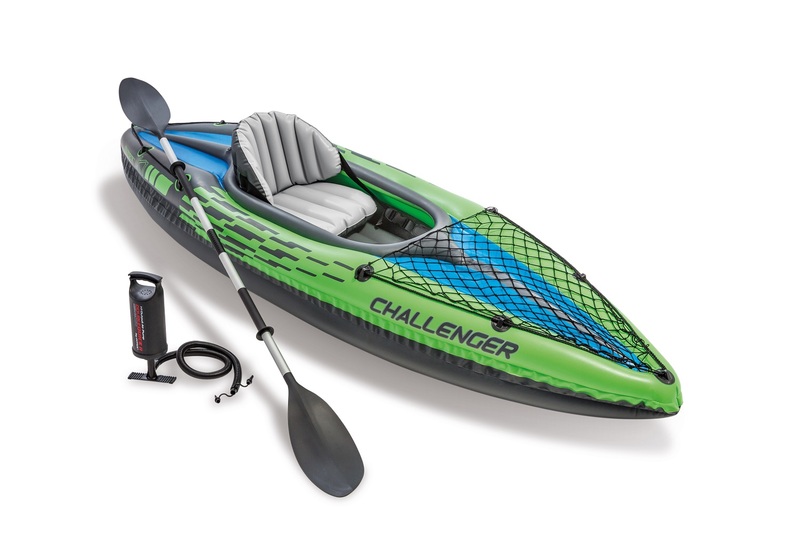 Whether it’s a backyard pool, a lake, or a deserted beach, Intex has the right boat and accessories for you! Keep your pool sparkling and in perfect condition all summer long! No backyard pool, vacation, camping trip or summer is complete without Intex toys! Fun, safe, creative toys and playcentres, great for indoors or the backyard! Copyright © 2017 Ideal Sources. All rights reserved.